I’m so grateful to live in Utah!! It is such a fabulous place to live in so many ways including a wonderful history of cultural arts including of course the Mormon Tabernacle Choir, the top 6 ballet company Ballet West and the world renown Utah Symphony. 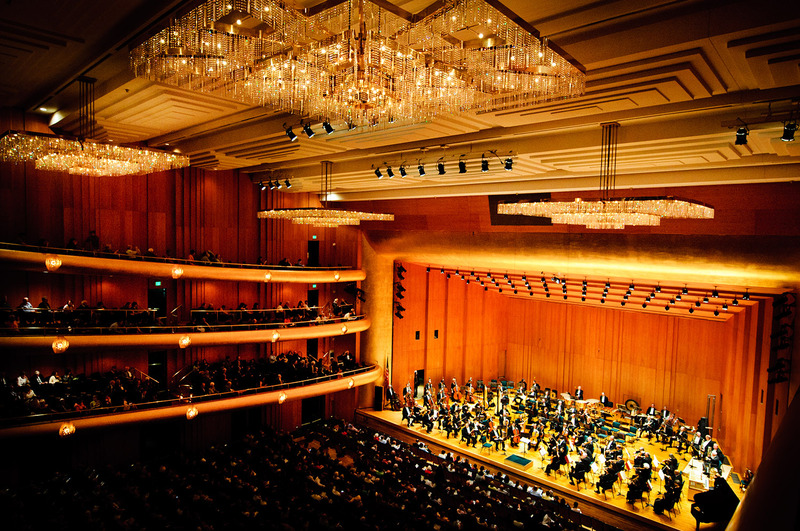 They perform at Abravanal Hall which is an art deco masterpiece of a building with fabulous acoustics and have had top rate directors such as Keith Lockhart over the years. Earlier this year I went to a Bravo Broadway performance of Rogers and Hammerstein classics that was fabulous and tonight I went to a show called Cirque de la Symphony with circus acts performing along with the orchestra and it was fabulous. 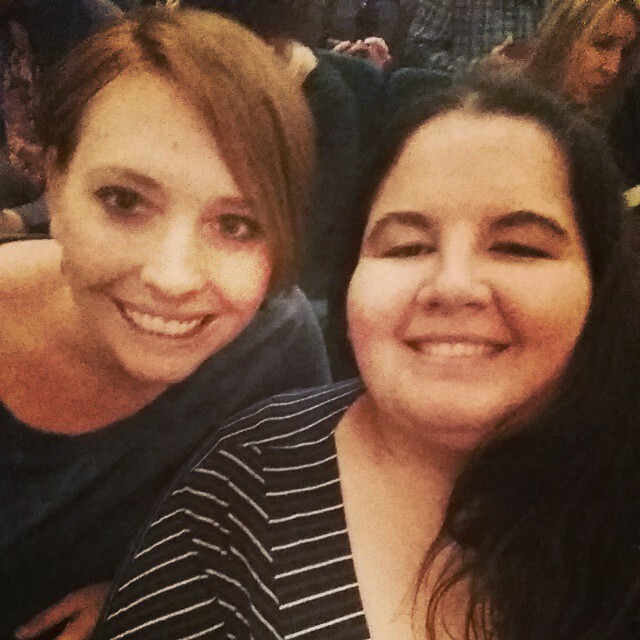 My friend Emily came with me and we had a lovely time. And for 3rd row the tickets cost $18 each!!! Pretty remarkable I think. I don’t know anywhere else in the country where you could see that kind of quality on a regular basis for that price. It was fantastic and I’m so awe inspired by people and the talents God has given them. What amazing gifts we all have. I’m so grateful to live in a place where I can see so many wonderful performances at reasonable prices with a family values theme. It is a great blessing. 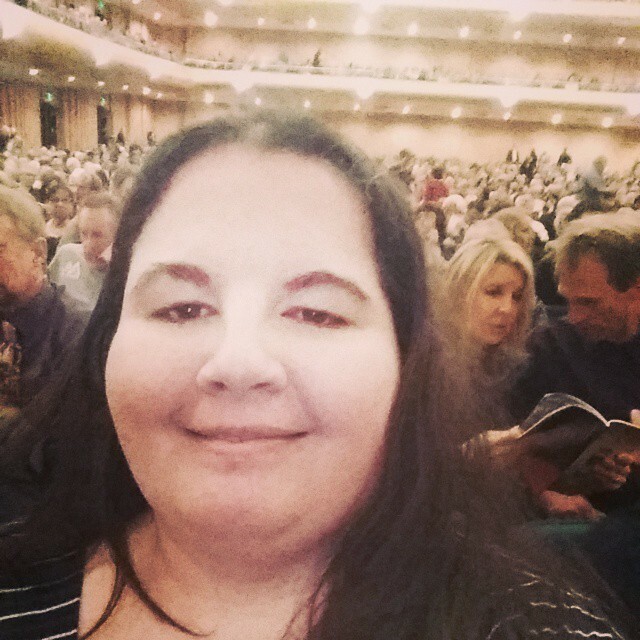 For my Utah readers- have you been to the symphony? What have you enjoyed? Next up I’m going to their Messiah Sing-in. It is a tradition of mine but I am usually out of town for the symphonies version but this year I am staying put for Thanksgiving! What a treat that will be. They played Night at Bald Mountain which was really fun as it is featured in one of my favorite segments of Walt Disney Classic Fantasia! Oh fun! We will be singing soprano together! I usually go to the one in American Fork which is good but the soloists are so/so. This should be awesome! I LOVE going to the symphony! Your pictures are gorgeous. I imagine you had a blast! I also love The Piano Guys (and actually got to see them in concert just a month ago), who I found out are from Utah. Pretty awesome! Piano Guys are so amazing! It’s also heartwarming story because I saw all of them grind it out separately for years in small venues and Christmas parties so to see them make it big is very thrilling. They certainly deserve it. PS, I think I get some random emails about Piano Guys. Who are they? And they have a cello player too. They are great! I loved your pics too! I have to get to UTAH asap for a visit. And, I have YET to see the lights on Temple Square at Christmas time! That is something that I have wanted to do FOREVER!!!!!!!!!!!!!!!!!!!!!!!!!!!!!!!!!!!!!!!!!! That will be so much fun when you get the chance!